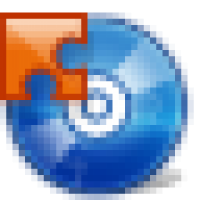 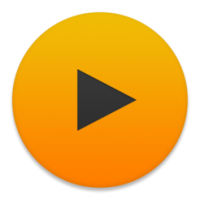 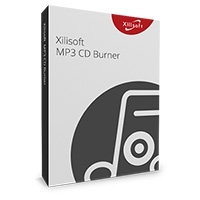 This program is called "Xilisoft MP3 CD Burner". 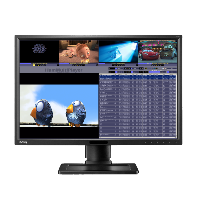 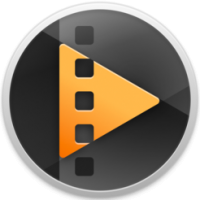 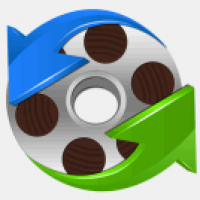 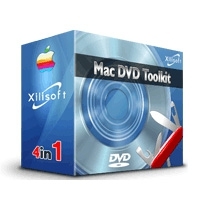 It is High-quality CD burning software, Xilisoft MP3 CD Burner makes almost all video (HD and SD) and audio formats AVI, MPEG, WMV, DivX, MP4, H.264/MPEG-4 AVC, RM, MOV, XviD, MP3, WMA, WAV, AAC, FLAC, OGG, APE and many others into a CD and brings you an auditory feast by just a single CD! 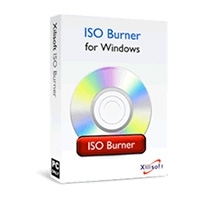 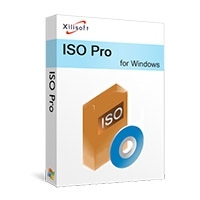 create your own high-quality CDs with Xilisoft CD Burner. 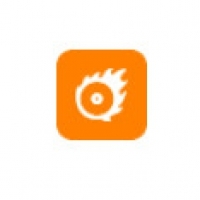 Download this amazing CD burner for a trial now!